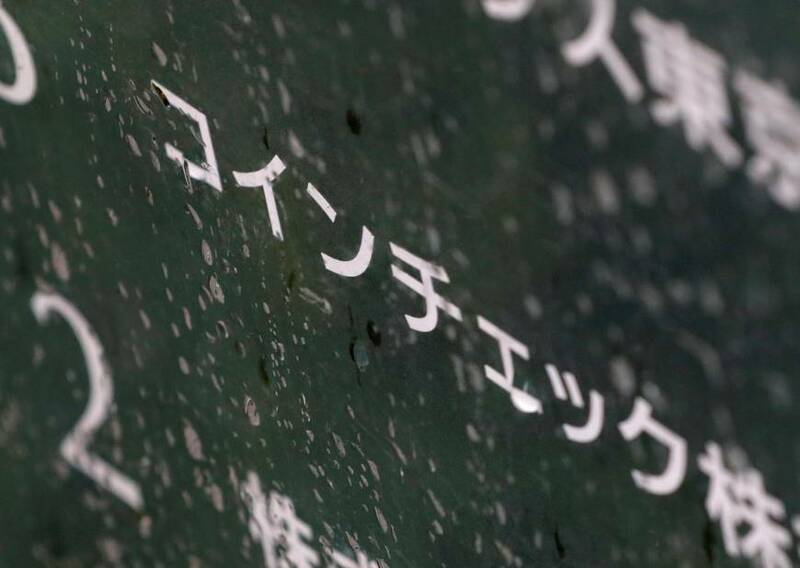 Reeling from government reprimands over lax standards after a theft of ¥58 billion ($530 million) in digital money, cryptocurrency exchange Coincheck Inc. said it would from Monday start repaying customers affected by the heist. Coincheck also plans to lift curbs from Monday on the trading and withdrawal of some cryptocurrencies, including bitcoin, that it had imposed as it investigated the late-January heist. 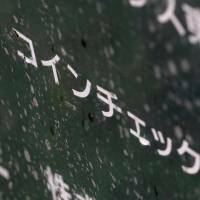 Coincheck said last week it would repay about ¥46 billion ($431.6 million) to investors who lost digital money in the hack, which was one of the biggest of digital money ever. The incident sparked renewed concern in Japan and abroad over security at cryptocurrency exchanges, and raised questions over the country’s system for regulating exchanges. In its broadest regulatory response yet Japan’s financial regulator last week punished Coincheck and six other exchanges, ordering them to make improvements in areas from risk management to preventing the criminal use of digital money. The Financial Services Agency said Coincheck lacked proper systems for dealing with money laundering and terrorism financing, and in the second such reprimand since the hack ordered the firm to submit a report on how it would improve by March 22.